Uber’s struggles as of late have been well-documented and judging by the latest news, the company’s trek down the bumpy road won’t be over anytime soon. 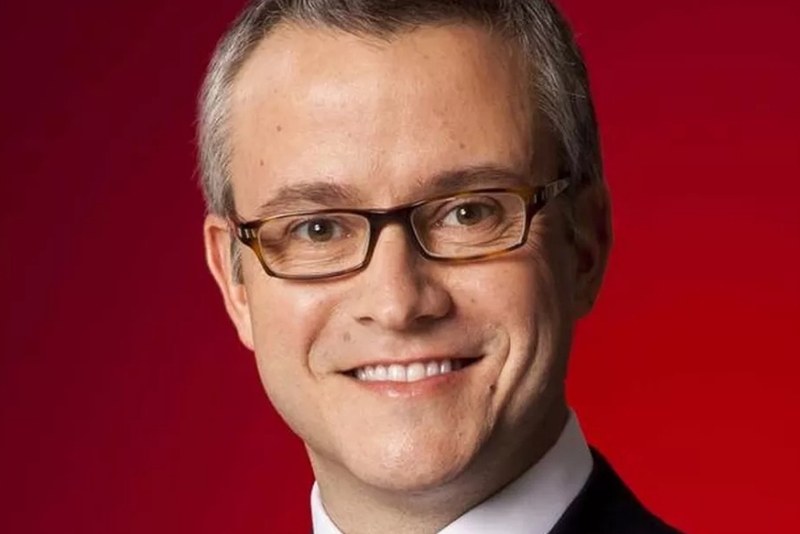 Jeff Jones, who joined Uber roughly six months ago as president, is leaving the transportation company. Re/code was first to report on the matter which has since been confirmed by both Uber and Jones. In a statement on the matter, Uber thanked Jones for his time on the job and wished him all the best. Uber CEO Travis Kalanick said in a note to staff (presumably before speaking to Re/code) that after they announced their intentions to hire a COO, Jones came to the tough decision that he didn’t see a future with the company. Kalanick noted that it was unfortunate that the development was announced through the press but added that he thought it was important to send everyone (on staff) an e-mail before providing comment publicly. Jones’ tone, on the other hand, wasn’t as cordial. The executive told Re/code that it is now clear that the beliefs and approach to leadership that guided his career are inconsistent with what he saw and experienced at Uber. As such, he said he can no longer continue as president of the ride-sharing business. Jones added that there are thousands of amazing people at the company and that he truly wishes everyone well.